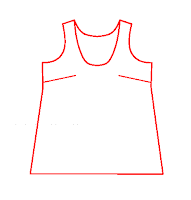 The next challenge is this top from the April 2011 Burda issue. I feel I need to make something clear. 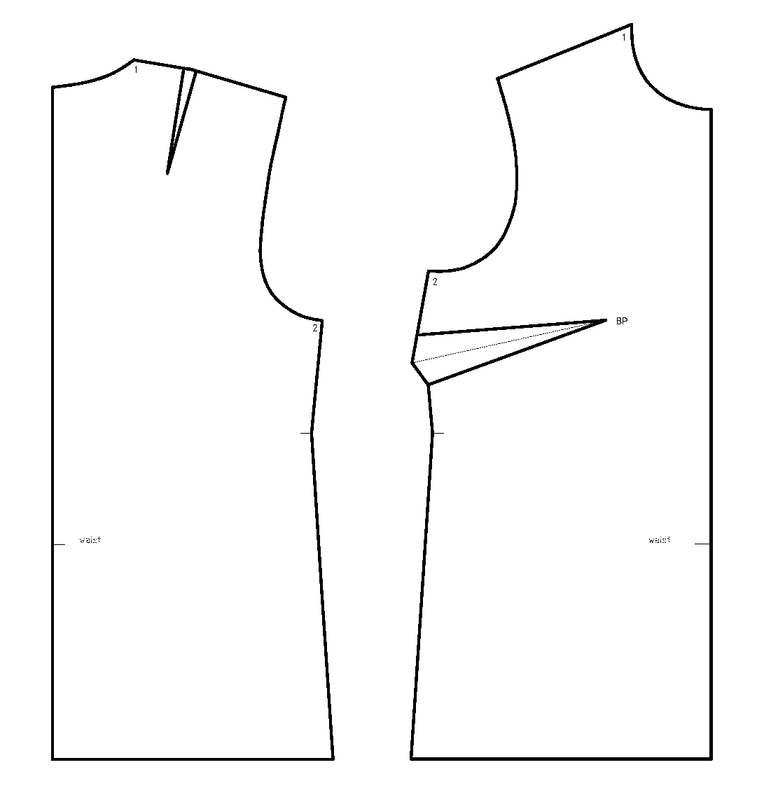 I do not wish to copy this pattern (in fact I have this Burda issue) or encourage anybody to do this. You can purchase this pattern from Burdastyle in sizes 34 - 44. I am simply using this picture as an inspiration for a similar top. 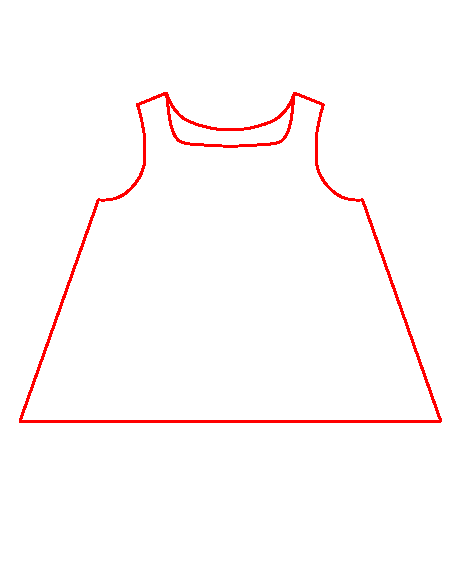 The similar method could be used for this top as well - again, no darts and gathers around the neck.